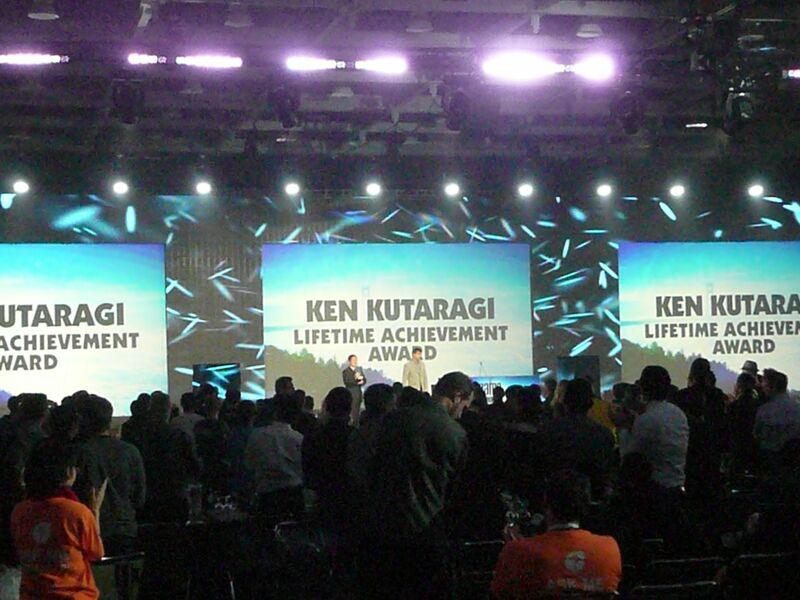 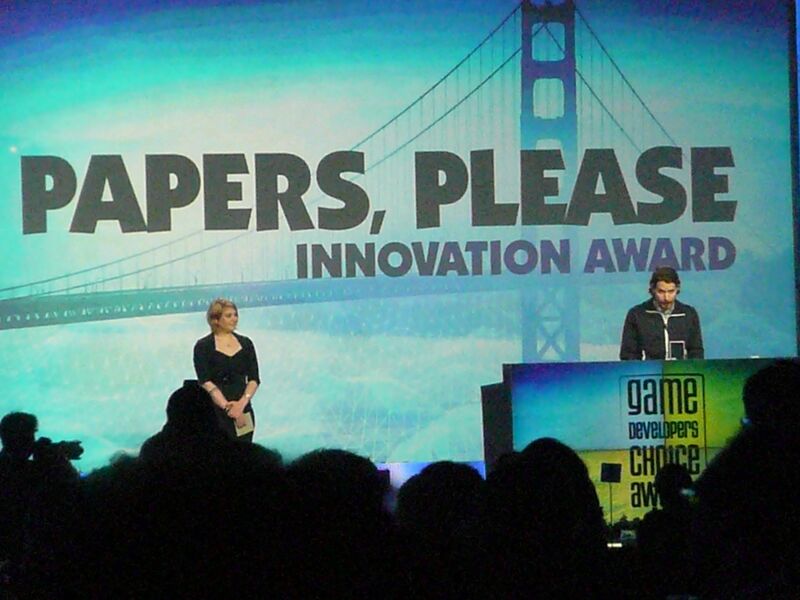 Every year at GDC, the Game Developers Choice awards honor game developers for their achievements in a number of categories from Innovation to Visual Art. 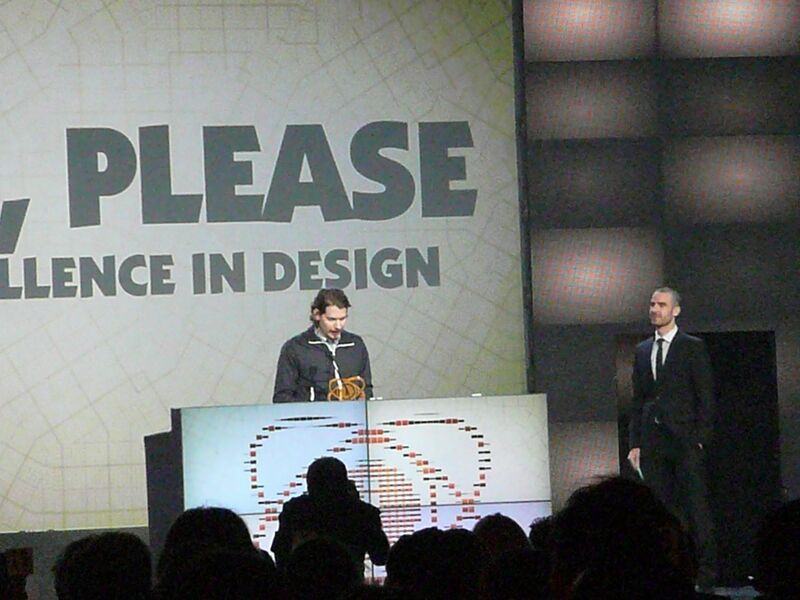 While triple-A titles are prevalent, indies get a chance to shine as well, separate from the Independent Games Festival Awards which share the ceremony. 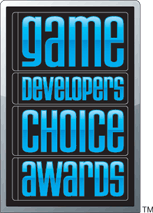 From Gone Home to BioShock Infinite, and GTA V to Super Mario 3D World, the developers behind the nominees and winners this year truly deserve this recognition. 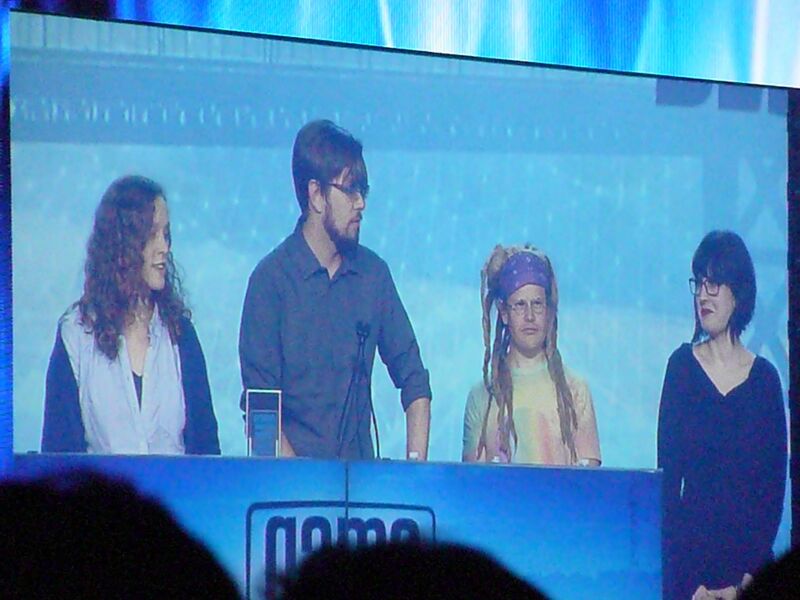 Independent games deserve some recognition as well, and the IGDF Awards are here to do just that. 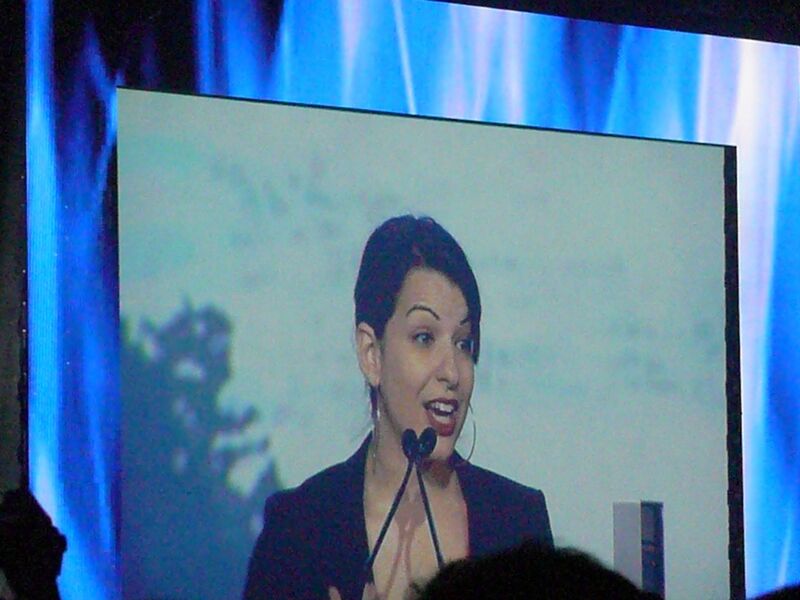 From the Escapist fan favorite, Papers, Please, to the verbosely titled Dominique Pamplemousse in "It's All Over Once the Fat Lady Sings! 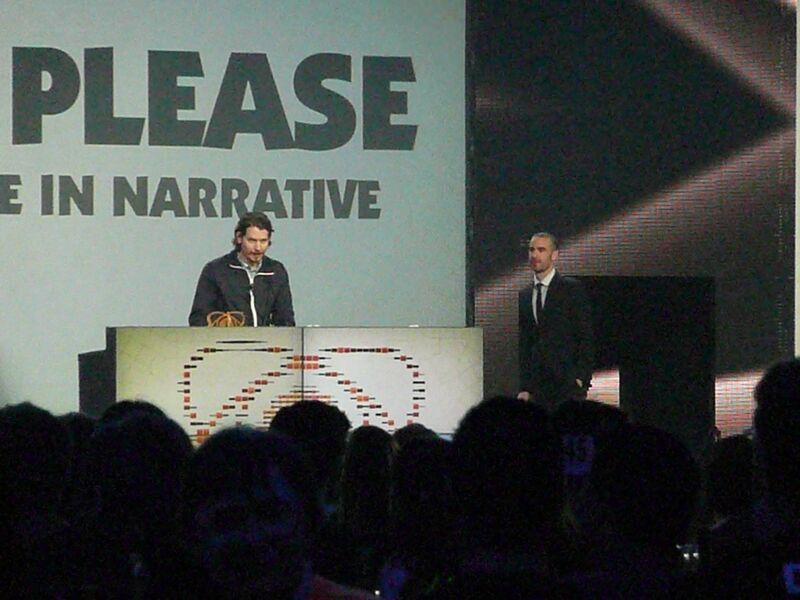 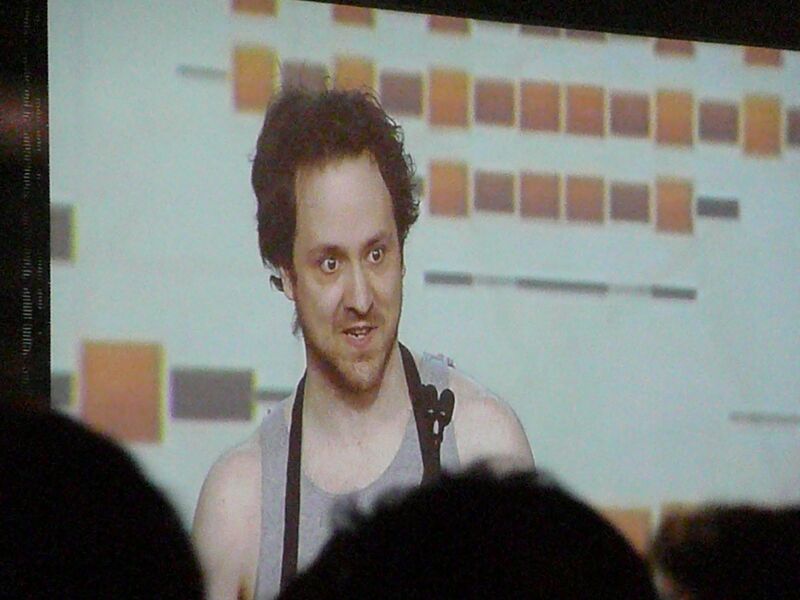 ", the nominees and winners in every category are doing great things in the indie scene.